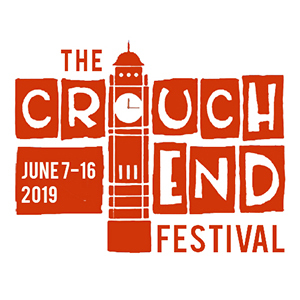 The Crouch End Festival was established in 2012. It is run completely by volunteers and is a not for profit organisation and operated under ‘London Community Arts CIC’. It receives NO funding from any government department or organisation (like the Arts Council) so relies 100% on local support. For local businesses and SMEs we offer a number of sponsorship opportunities. In exchange for sponsoring the festival you not only get good will from the community but we will promote your business across our collateral and social media sites. We have a number of packages related to key events. Please contact us to discuss options or bespoke packages. Chris Arnold 07778 05 66 86 or your local contact.